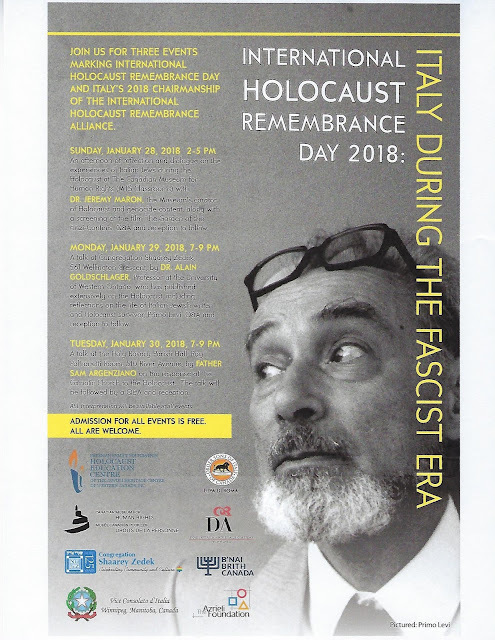 Deaf Centre Manitoba Inc.: International Holocaust Remembrance Day for three days events with ASL Interpreter!! International Holocaust Remembrance Day for three days events with ASL Interpreter! !